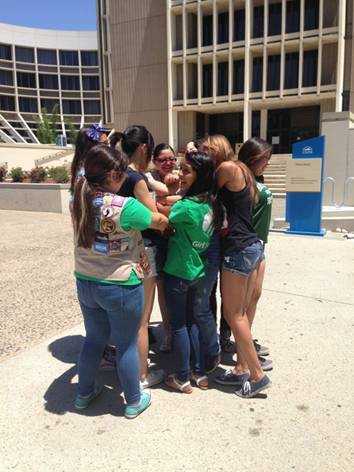 Girl Scouts ban “bossy” at Cal State San Bernardino! 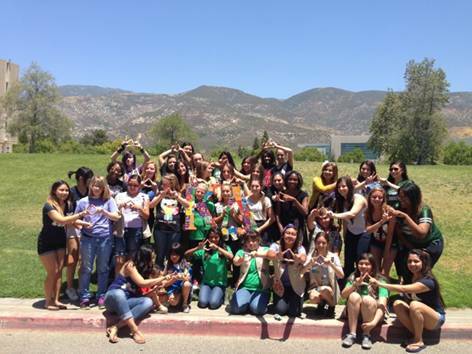 The sisters of the Kappa Delta Sorority, Zeta Zeta chapter, hosted an exclusive event for Girl Scouts at the Cal State San Bernardino campus on May 31, 2014. 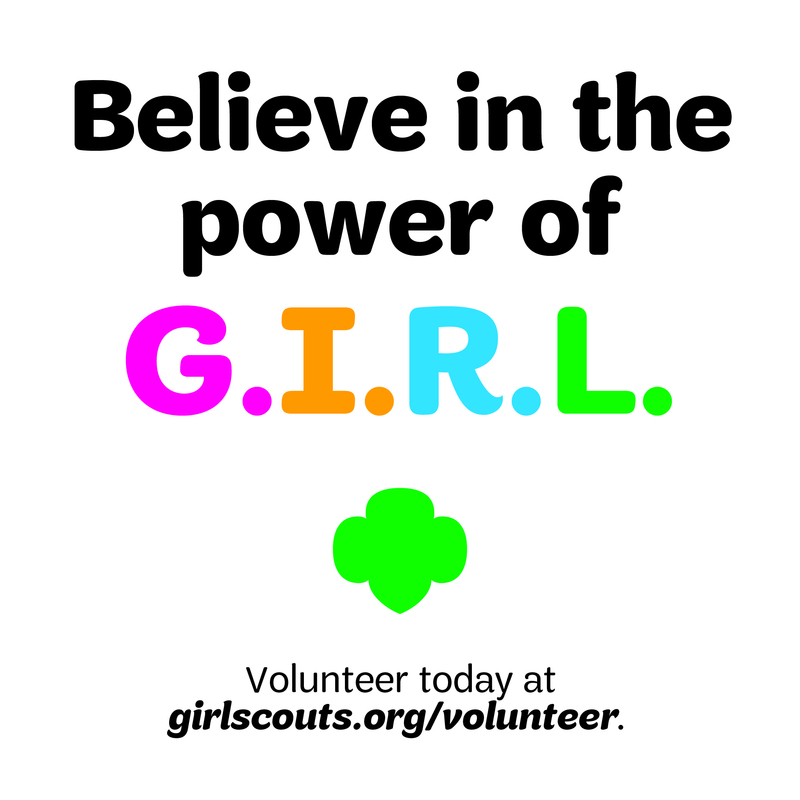 The event allowed local Girl Scouts to participate in the national Ban Bossy campaign, which encourages girls to pursue fearless leadership. Next Next post: Troop 628 leads the presentation of colors! 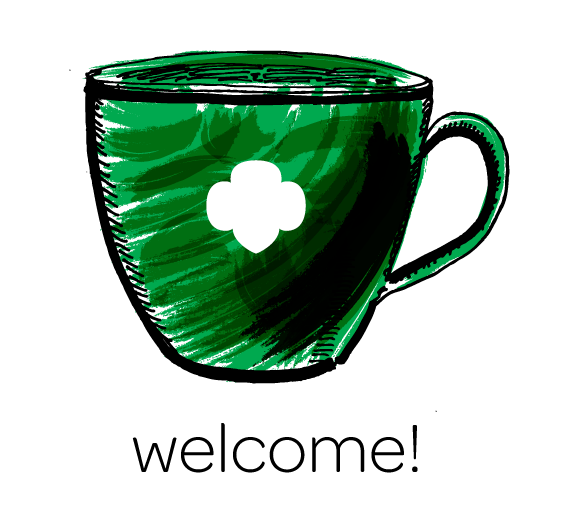 GSSGC Celebrates Camp Skyland Ranch! 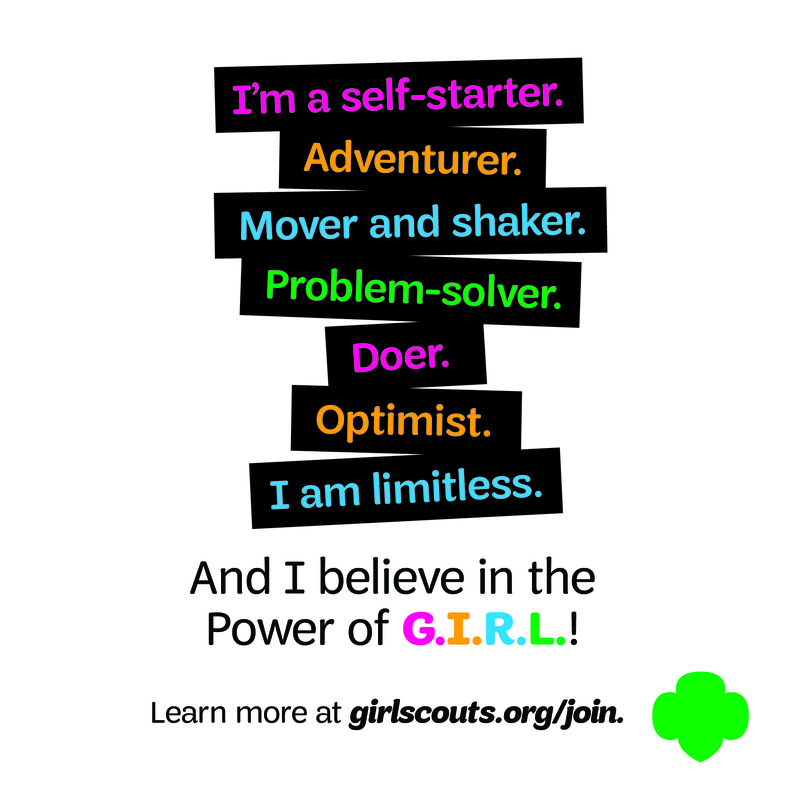 20 reasons you, the Adult or Leader, should join us at SALT-5000!